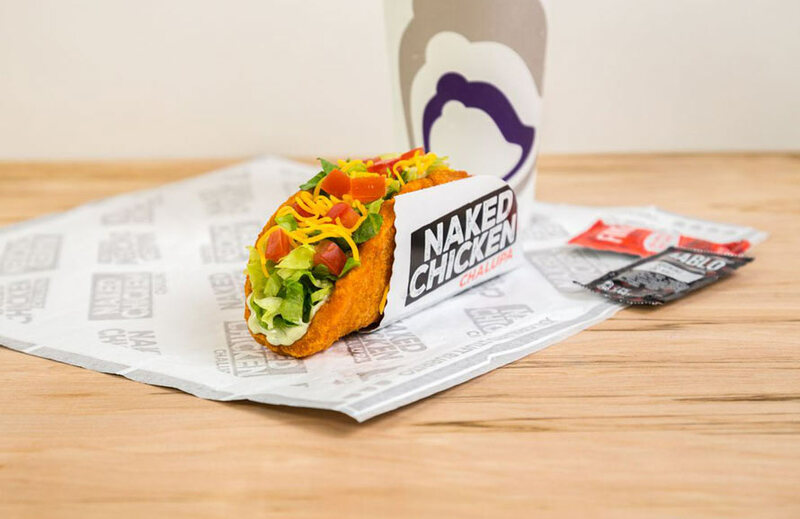 Taco Bell has announced The Naked Chicken Chalupa. 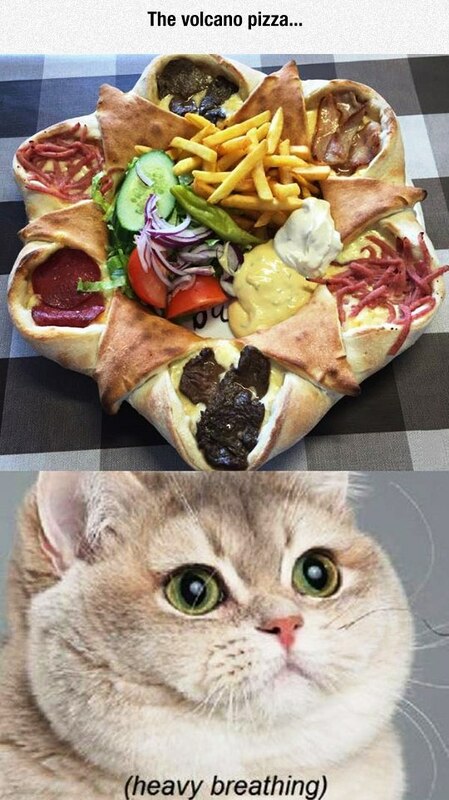 What makes it unique is it’s got a FRIED CHICKEN taco shell. Kind of like KFC’s Double Down except this is a taco and not a sandwich. If you want to give the The Naked Chicken Chalupa a try, it’ll be available starting January 26. So mark your calendars!